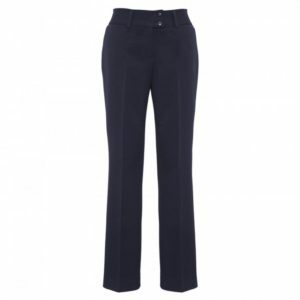 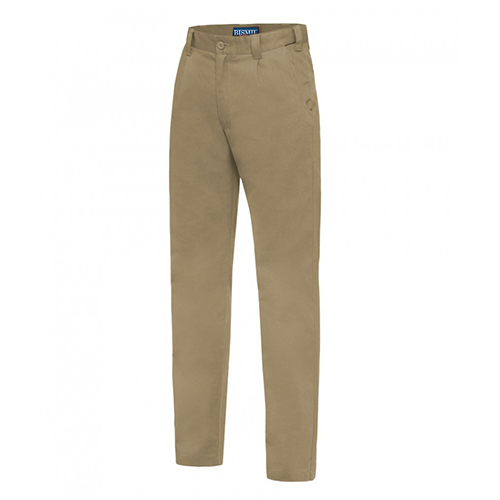 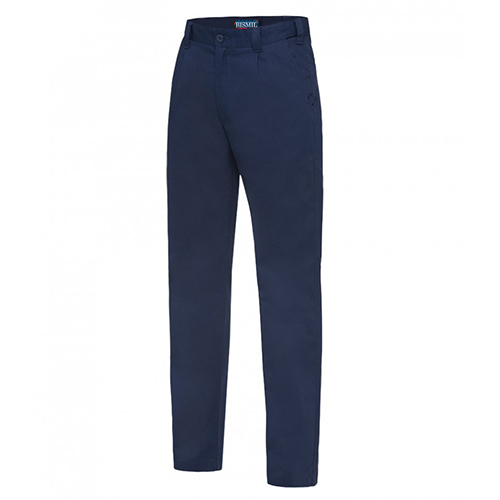 Trouser are designed to go the extra mile – with comfort, practicality and durability being the key to their greatness. 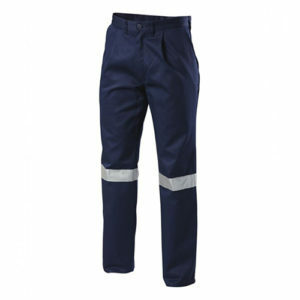 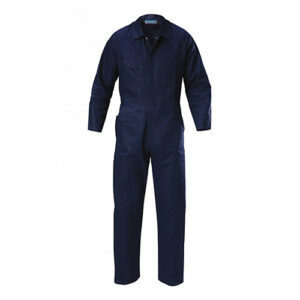 The combination of heavy duty fabric, double-stitching and bar-tacking in every pair make them suitable for all heavy labouring and industrial environments. 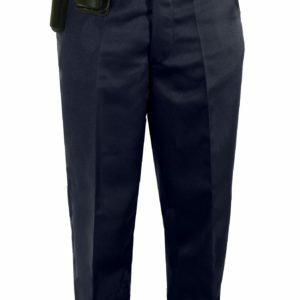 Pleated front with button closure on waistband.